Does your dog have a bad habit or behavior you want to stop? Does your dog only listen to you when it wants to? Do you need help teaching your dog new tricks and commands? If the answer to any of the above is yes, you have come to the right place (You can RSVP to attend this free dog behavior workshop in Omaha at the bottom of this post). David Codr from Dog Gone Problems is a renowned Dog Behaviorist who writes a weekly dog behavior column for the Omaha World Herald, is developing a television show on making surrendered dogs more adoptable, is writing a comprehensive book on fixing dog problems using positive dog training and travels around the country fixing dog problems. In fact, David has rehabilitated over 2,000 dogs in only one visit. Hard to believe? Not if you understand the principles of Dog Psychology, positive reinforcement and canine communication. 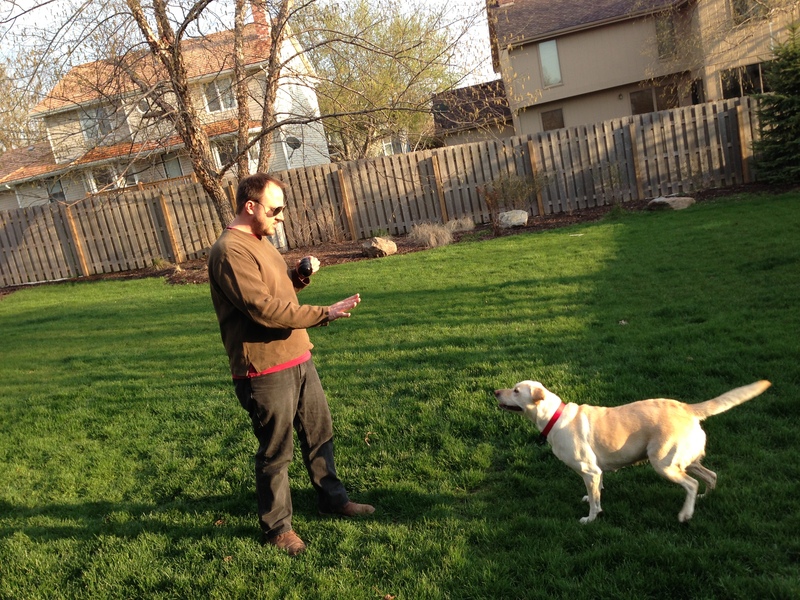 Some of David’s dog training secrets are so simple and easy, it shocks people that they work so well. “I show people how to make tiny changes to the things they do with their dog every day; feeding, petting walking, talking, etc,” David explains. The changes are so small, most people do them without thinking. But each time you do them, its a mini dog behavior training session that helps your dog better understand and respect you. 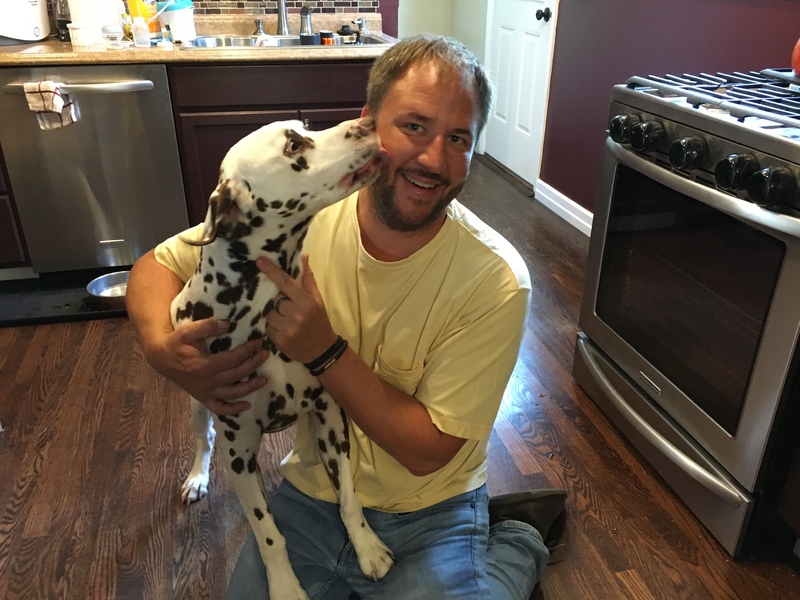 David started putting on these free dog behavior workshops to reach more people than he can with his private in-home dog behavior sessions. He only uses positive reinforcement and force free methods to ensure the dog wants to comply instead of being obedience because it fears a punishment or reprisal. 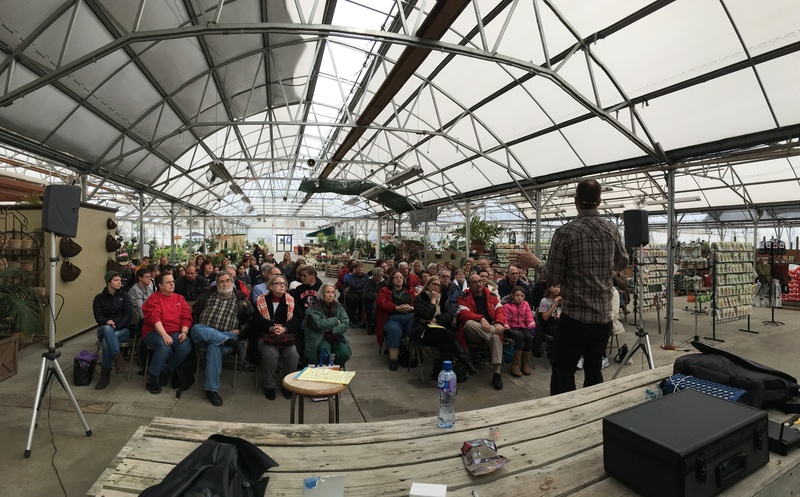 So far over a thousand people have turned out to hear David’s advice on stopping unwanted dog problems and hear his dog behavior and dog training methods. 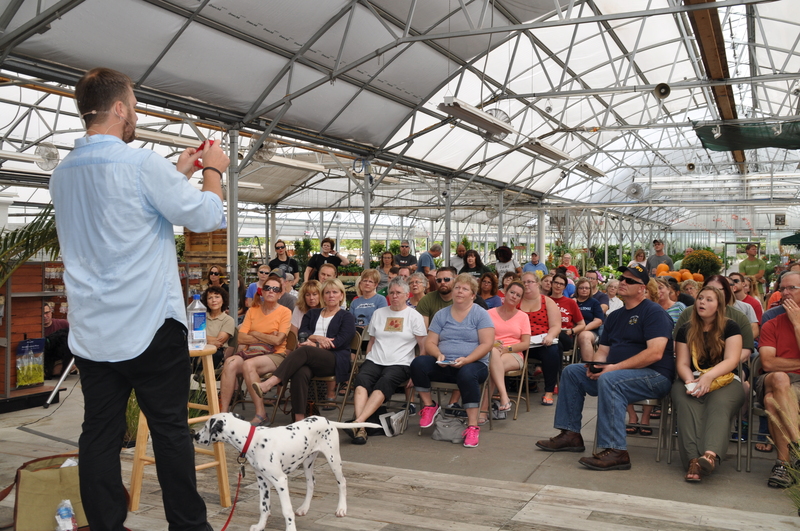 The workshops are a lot of fun, filled with humorous stories of the dogs David has worked with and analogies that make it easy to understand how your dog see things and where it is coming from. 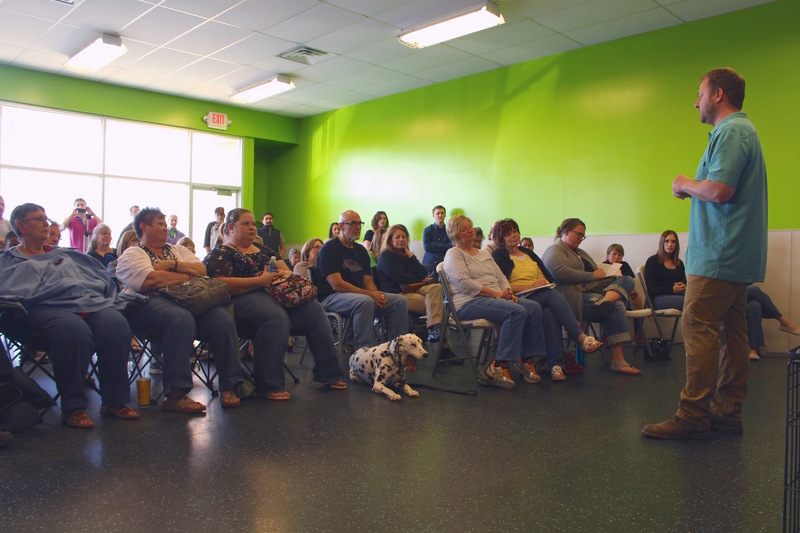 While the dog behavior tips and dog training secrets are the top reason people come to his workshops, a close second is the Q&A section at the end where David takes questions from members of the audience on their own dog problems. While David’s workshops are free to attend, space is limited. For years, these workshops have been standing room only so we can only guarantee you a spot if you RSVP using this link. Because the workshops are over full, we are asking everyone to leave their dogs at home for this workshop. We all love taking our dogs with us, but sitting in a room with over 100 strangers listening to someone speak isn’t something most dogs enjoy. Plus space really is limited and we need to make sure we have enough room for all the humans. We recommend you bring a pad of paper and pen to take notes and a tailgating chair as these workshops are not held at traditional venues. RSVPing will secure you a spot, but seating is done on a first come basis, so we suggest you arrive early. To guarantee you have a spot for this workshop RSVP today, using this link.